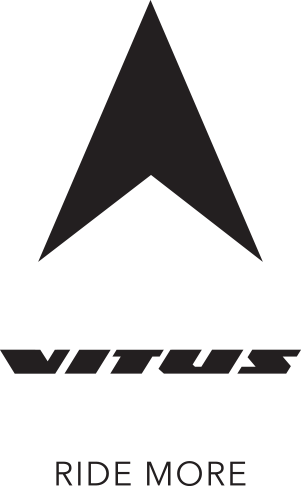 First emerging as a frame builder in 1970s France, Vitus Bikes played a pivotal role in pioneering the design and manufacture of lugged and bonded aluminium frames, the most iconic being the 979, groundbreaking at the time and still prized among collectors today. 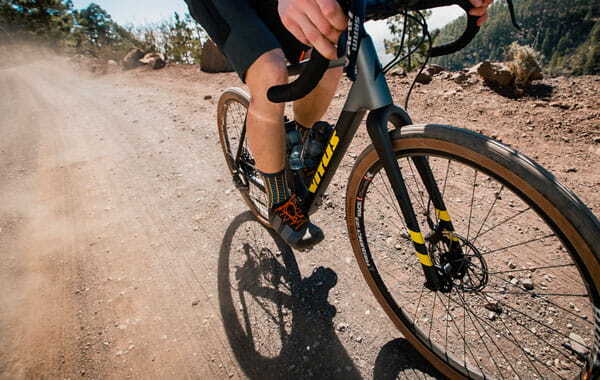 In 1982 we engineered and developed the 979 Carbone, one of the very first frames to take carbon fibre technology from the aerospace industry and apply it to bikes. 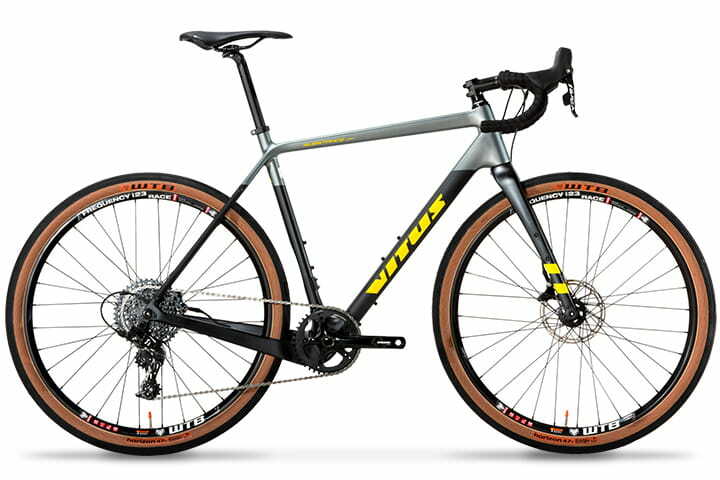 Their tradition of innovation continued throughout subsequent decades with frames which included the 1991 ZXI monocoque carbon frame, the spirit of which lives on in their latest generation of monocoque road bikes. 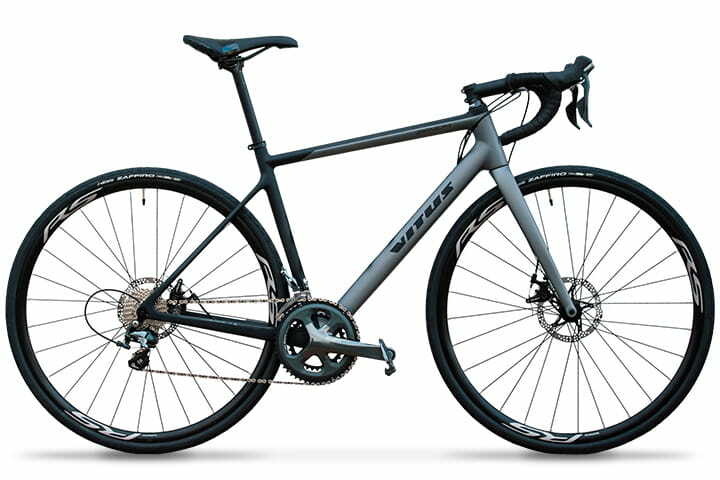 Without exception, each of the bikes – from their singlespeed commuter to the high-end carbon road model – won plaudits for their ride quality, build and great value. 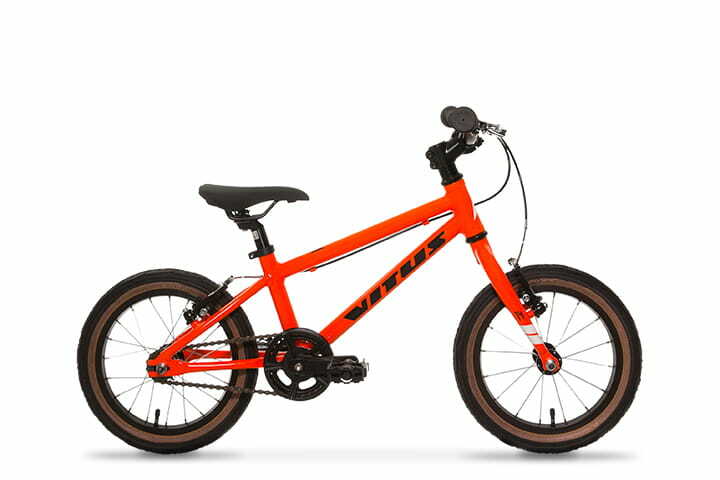 The reviews confirmed what they knew all along, and they intend to improve on these already test-winning models as Vitus push forward with the development of this great brand of bikes. 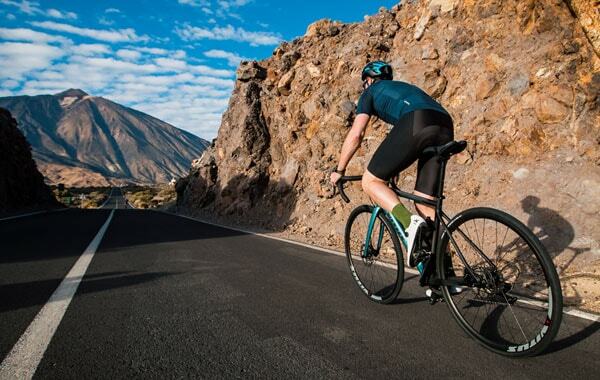 “Credit has to be due to a brand that has come back from the ashes and rather than milk the prestige of the old days, has set its sights on the biggest players on the scene.” CYCLIST magazine. 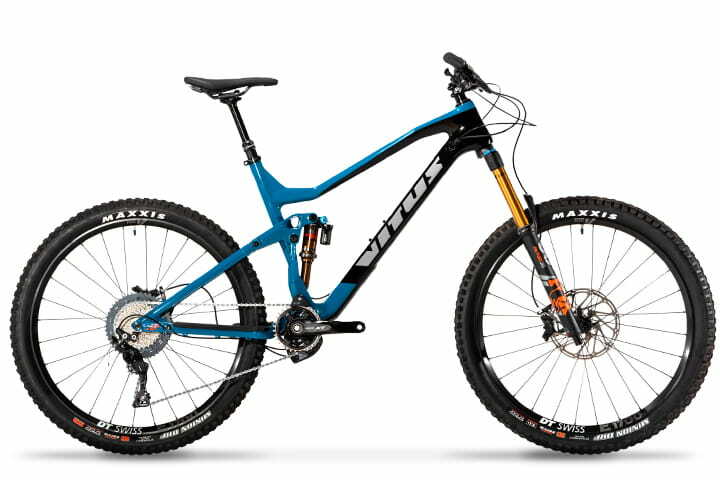 Vitus bikes have been tested in many of the top cycling titles and websites across all disciplines. 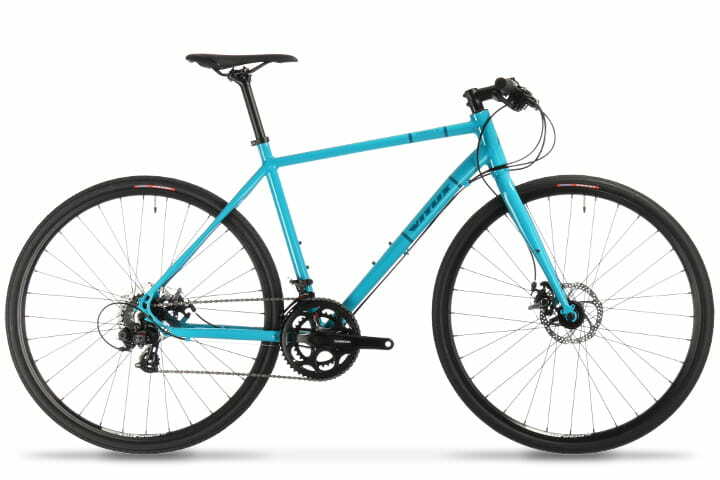 Their bikes have won group tests across Europe and are regarded as some of the best on the market.